Spray Foam Insulation Contractor | Commercial Fireproofing Contractor | Serving southeastern Pennsylvania (PA) & central New Jersey (NJ) and surrounding areas. Philo Insulation & Fireproofing Co has been the spray foam and fireproofing experts for over 40 years. Proud to be family owned and operated we have extensive experience in residential, commercial and industrial applications. We always stand behind our work and you can be sure when you call us you are contacting the most knowledgeable and experienced spray foam and fireproofing contractor in the area. Contact us today at 610-749-2030 or send us an email at . 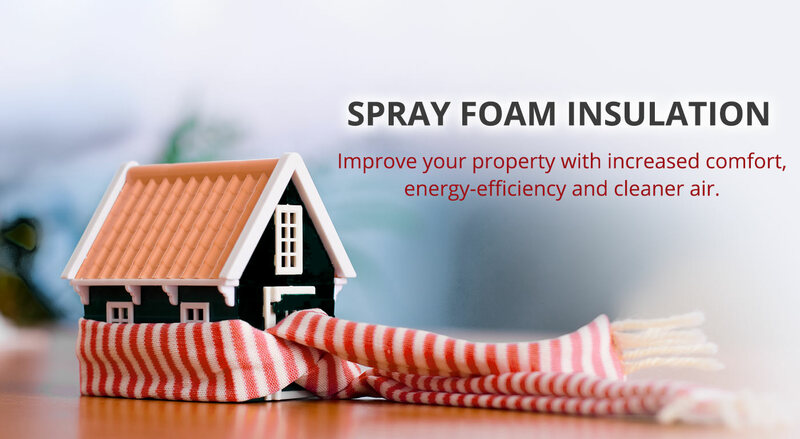 Spray foam insulation is a proven choice for new and existing residental homes. We spray in attics, garage ceilings, additions, pole barns, basements and more. We can handle all commercial spray foam application and fireproofing needs. Our skilled team has the expertise to provide the maximum insulation benefits for your commercial property. We can provide solutions to problems unique to the industrial industry. Our insulating services save money, provide sound-proofing and provide crucial fire safety.